Sonos, the leading developer of wireless multi-room music systems for the home, today announced that the Sonos Controller for Android is now available for download as a free app on Android Market™. Sonos Controller for Android transforms most Android? smartphones into a wireless music controller for the award-winning Sonos Multi-Room Music System. To see a video of how you can use an Android smartphone to control music all over the home with Sonos, please visit www.sonos.com/android. "We're pleased to deliver a great new way for music lovers to tap into all the music on earth," said John MacFarlane, founder and CEO, Sonos, Inc. "Now Android owners can pull out their phones and bring music home with Sonos." 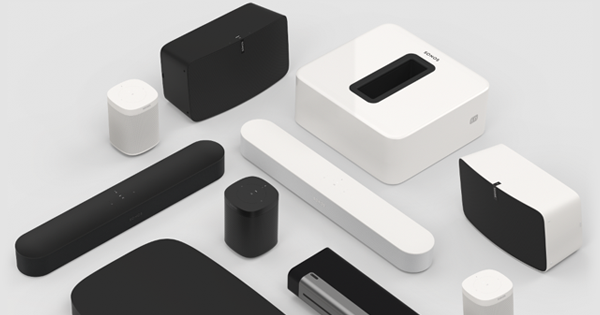 With the award-winning Sonos S5 in any room and an Android smartphone in hand, music fans can now enjoy an unmatched wireless music experience in the home. Access and play all the music on earth-from the Internet and your personal music library-throughout the home, wirelessly. 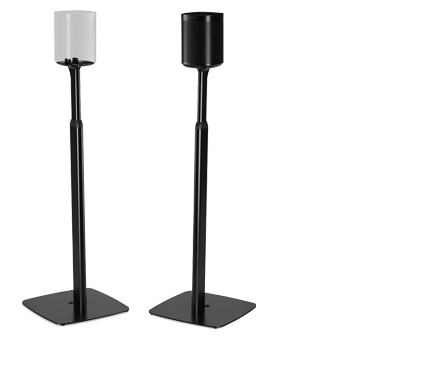 Play the same song in every room of the house - perfectly synchronized. Or mix it up and play different songs in different rooms. Use the free Sonos Controller for Android to control all your music and rooms, all from the palm of your hand. Search for songs and stations by typing or speaking, thanks to the new Sonos music voice search feature. Also, turn the hard buttons on your Android smartphone into volume control. And because your Android phone is controlling the music--not the source of it--when a text comes in or you need to make a phone call, the music doesn't stop. The Sonos Controller for Android works on any Android smartphone running Android 2.1 or later with a screen size of HVGA 320 x 480, WVGA 480 x 800 or WVGA 480 x 854. Sonos Controller for Android joins the family of Sonos Controllers which includes free apps for iPhone and iPad, a dedicated touchscreen controller, the Sonos Controller 200, and free software for your Mac or PC, which is included with every ZonePlayer. All controllers work together seamlessly. For high resolution photography and additional media information, please visit http://pr.sonos.com. 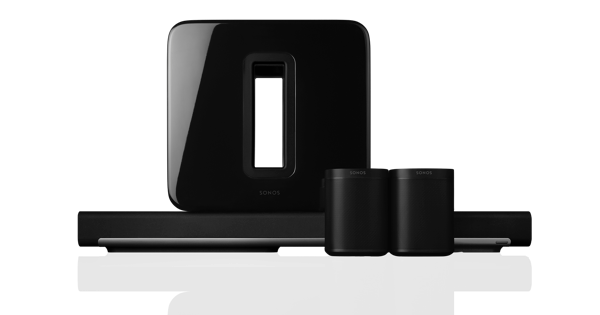 For more information about Sonos or to locate an authorized Sonos dealer in your area, please visit www.sonos.com or call 877.80.SONOS.